Appeal from the First Judicial District Court in and for Box Elder County, State of Utah, The Honorable Ben Hadfield. F. Kim Walpole; Attorney for Respondent-Appellant. Kirk M. Morgan; Mann Hadfield & Thorn; Attorney for Petitioner-Appellee. Brief of Appellee, Cook v. Cook, No. 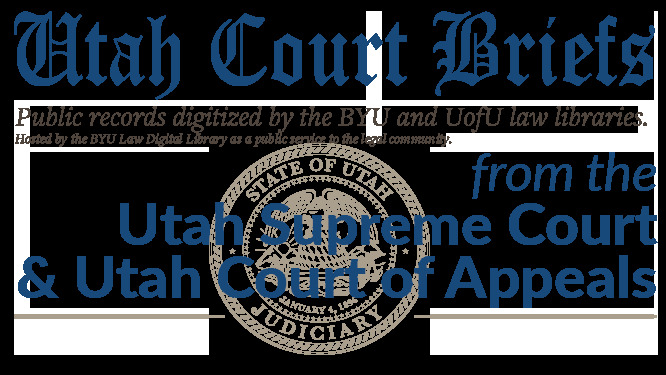 20120035 (Utah Court of Appeals, 2012).